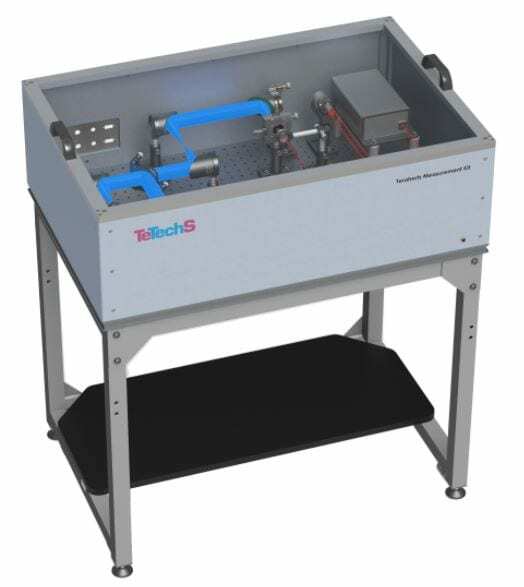 TeTechS' Terahertz Measurement Kit for Research and Development | EINST Technology Pte Ltd.
TeTechS’ terahertz measurement kit is used by researchers to custom build their terahertz time-domain measurement setups. Complete with the highest quality components such as a Toptica femto-second laser and TeTechS’ photoconductive antennas, the kit allows for optimal realization of transmission and reflection measurement configurations. 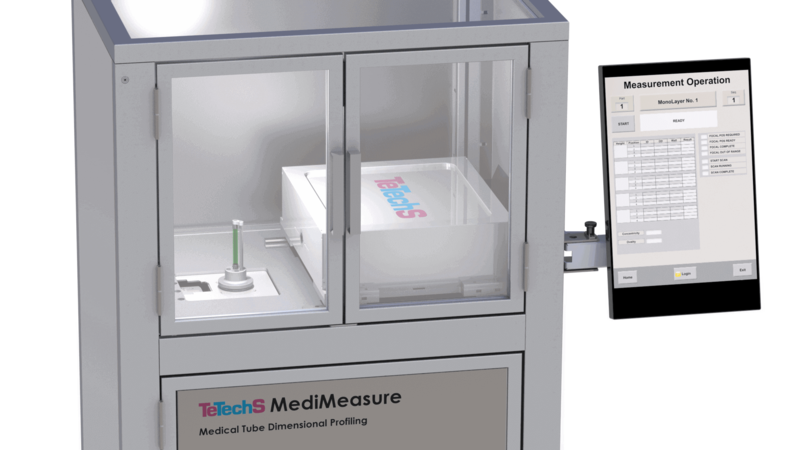 This selection of components has been extensively tested and designed to save researchers time and money while also providing them with the flexibility to choose the right set of components to fit their specific measurement needs. The kit comes complete with two TeTechS T-Era photoconductive antennas, enabling researchers to achieve new levels of low noise performance among terahertz sources and detectors and ultimately achieve superior system dynamic range and discrimination. Example of a measured high bandwidth terahertz signal and its power spectrum with the kit produced in 5 min. Example of a high terahertz signal with 80 dB dynamic range measured with the kit.